Join the Society for Information Management (SIM) Toronto Chapter for a roundtable discussion with Dr Ron Babin about his research and views on how Supply Chains are being impacted by Digital Transformations. Summary Dr. Babin will present his views on how IT Outsourcing (ITO) & Business Process Outsourcing (BPO) markets are being disrupted by the emergence of AI capabilities & expanding Cloud Services. All organizations depend on outsourcing partners and external service providers to support their core business processes and IT operations. Today these traditional service markets are being disrupted by two complementary technology forces, (a) reliable, affordable AI and, (b) the availability of ubiquitous cloud services. As these trends continue, they are converging to create a new enhanced cloud services environment that can effectively deliver “Outsourcing as a Service”. Managing these DX trends is critical to mastering, maintaining and innovating business models and sustaining successful customer interactions. However, firms are discovering that their in-house DX capabilities are proving to be inadequate. What are the motivations for utilizing external DX driven services? 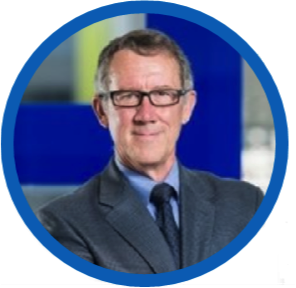 Ron Babin will share views on these trends based on his experience and roles as a senior management consultant with organizations like Accenture and KPMG and as an Associate Professor at Ryerson University's Ted Rogers School of IT Management (ITM). Ron teaches IT management courses in the undergraduate and MBA programs andhe works with the IT Executive Research Program at IDC where he is an Adjunct Researcher. Ron also has been an advisor to the IT program at the Richard Ivey School of Business and to the IT program at Sheridan College and a regular judge at the MIS case competition at the annual Inter-Collegiate Business Competition at Queen’s University. 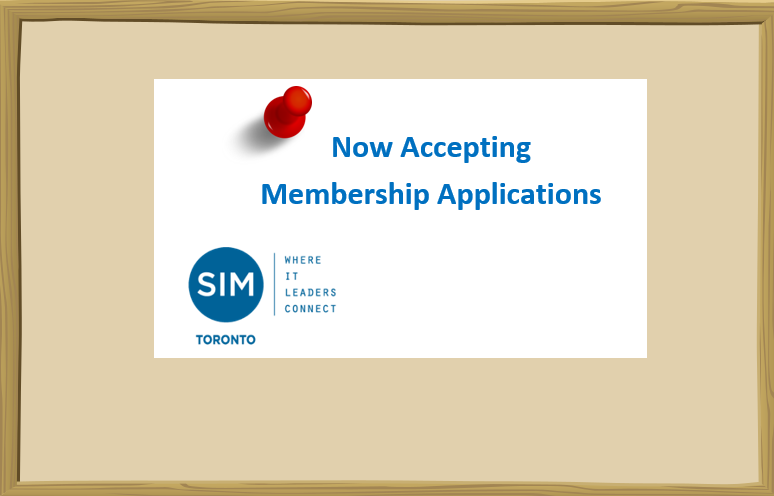 Join SIM Toronto! Network and share knowledge with a valuable cohort of industry peers at both a regional and a national level. SIM Toronto welcomes senior level professionals, managers, academics, consultants and other leaders in IT and business. SIM Toronto has a long history of bringing help and hope to the communities we serve. 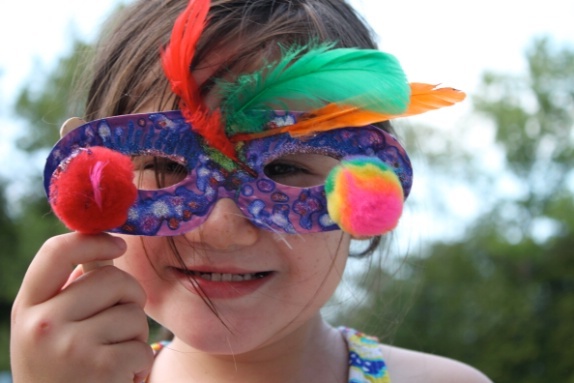 Today we contribute annually in funds and support to local organizations. We are strong supporters of the StepStones for Youth and Cybercamp Robotics Academy. Copyright � 2019 Toronto. All rights reserved.